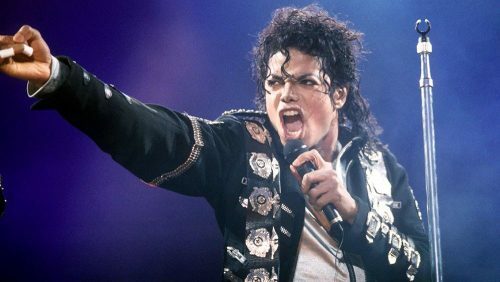 Michael Jackson, the King of Pop, would have celebrated his 60th birthday on 29th August. 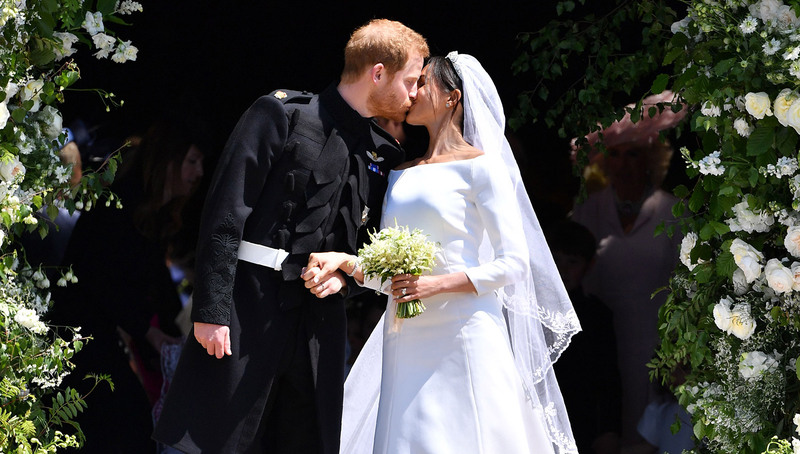 It is nearly ten years since he died, but the designers have never stopped paying homage to the icon and his futuristic avant-garde styles. Michael Jackson left the world with many iconic moments about fashion such as sequined gloves, extremely gorgeous military jacket, 80’s red leather jacket, Fedora hats, etc. In those days, Michael was synonymous with fashion. In the mv for《Bad》, Michael wore a moto jacket, looking so incredible, especially in one of the scenes, he stood in a subway station, hesitating under the shackles of friends to be a bad guy. 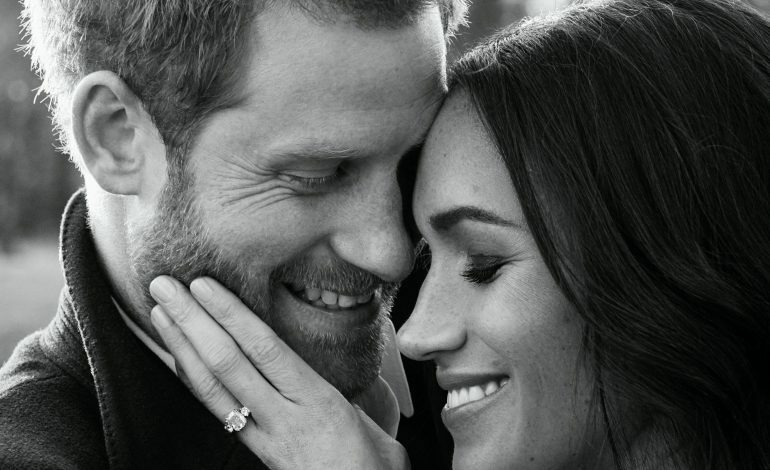 It’s as iconic as the song. The zipper red leather jacket in Jackson’s 1983 “Beat It” video quickly became one of his signatures and widely imitated copy of his fashion style. 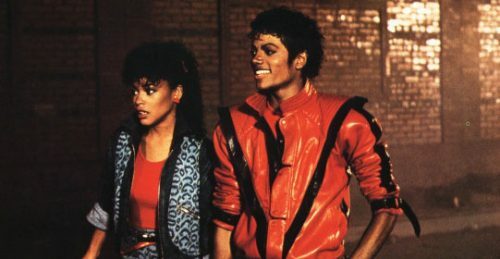 The red jacket was also a favorite of Michael himself and he opted for a similar style in 《Thriller》video. 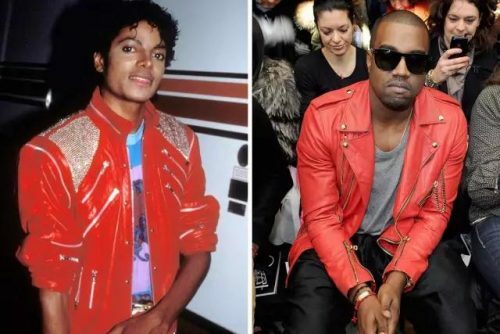 Kanye West also wore a red leather jacket in the style of MJ at the Paris Fashion Show in 2011. Fedora hat was once an irreplaceable item for MJ. 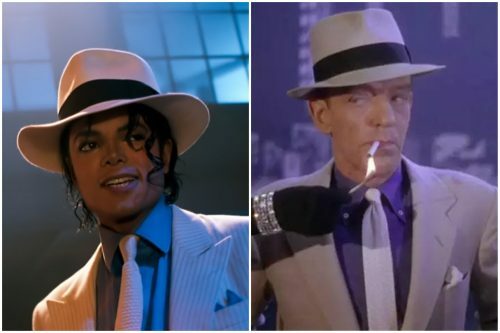 The most memorable was in 《Smooth Criminal》video, where MJ wore a pure white suit, blue shirt, and white tie, and of course a fedora hat. This is MJ’s explicit tribute to the icon Fred Astaire. Fred Astaire wore nearly the same outfit in The 1953 musical “The Band Wagon”. 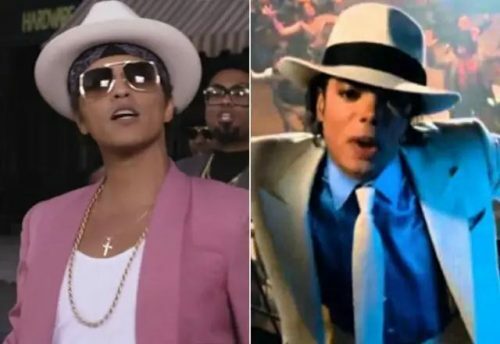 Bruno Mars, who loves MJ and fedora hats, has a fedora hat in every performance and music video. “Every artist should want to be like Michael Jackson,” said Bruno Mars. Military jackets were basically MJ’s favorite and the most in his wardrobe. Paired with tailored trousers to reveal socks, so when he dances on the stage, your eyes can’t live without him. 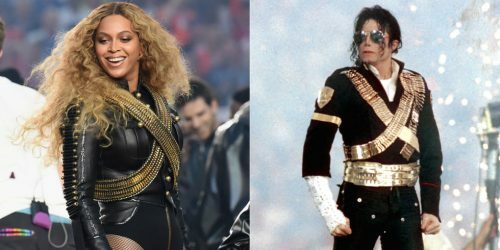 Beyoncé had worn a military jacket inspired by MJ as Super Bowl Halftime Outfit in 2016. 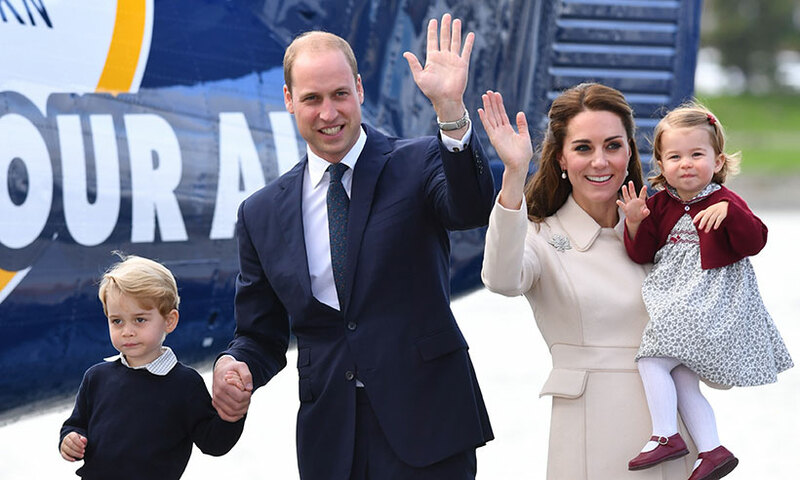 Beyoncé paired it with a bodysuit that perfectly aligned Jackson’s dressing code with her personal style. Michael Jackson’s fifth album “Off the Wall” caused a huge stir, such as “Don’t Stop Til You Get Enough”. Michael began to fall in love with sparkle and shine. 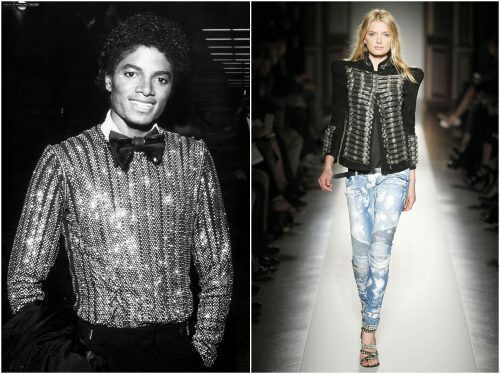 The most memorable style of Michael Jackson is Balmain SS Collection 2009, which Michael used to wear. A few weeks after Michael’s death, Balmain spring/summer 2009 collection featured some glistening military jackets, which raised the speculation that the pieces might have been tailored for the “This Is It” concert. Michael Jackson is the most influential music artist of the 20th century to redefine what we know today about pop music and pop culture. He’s not just a pop star. He will be remembered forever. Whether you remember Michael Jackson’s music, dance, performance, his styles, or the full implications of his art, it’s an honor that we ever had him.